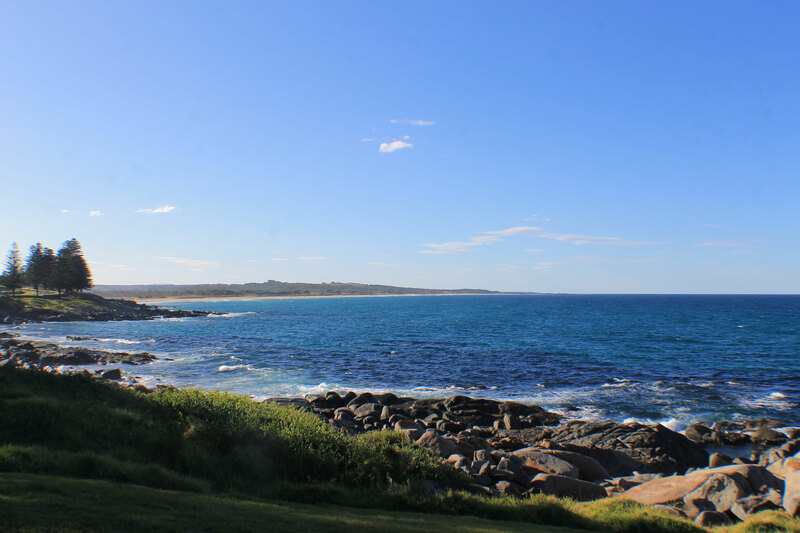 While in New South Wales. 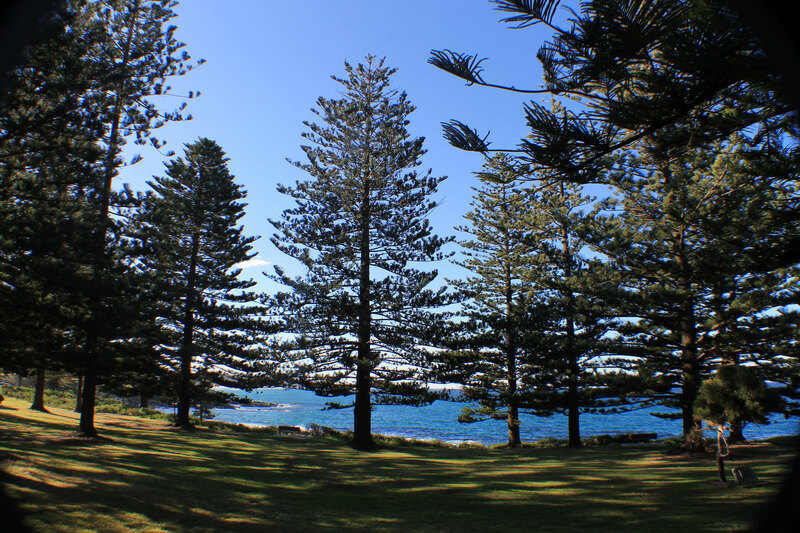 it's hard not to fall in love with the Norfolk Pines. It's a majestic, giant-sized tree that screams of the tropics, originating from small Norfolk Island situated between New Zealand and New Caledonia. 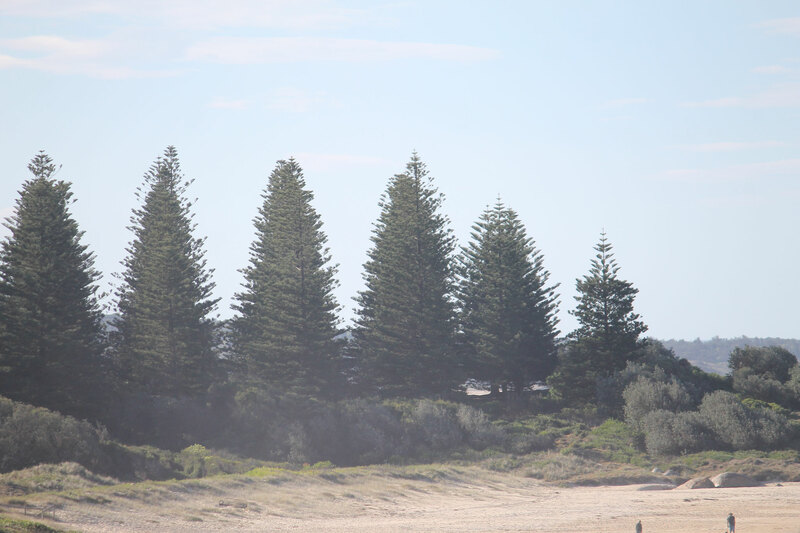 Although those islands are 1400kms from these shores, you can find many Norfolk Pine trees dotted along the N.S.W coastline, as you road trip up and down. 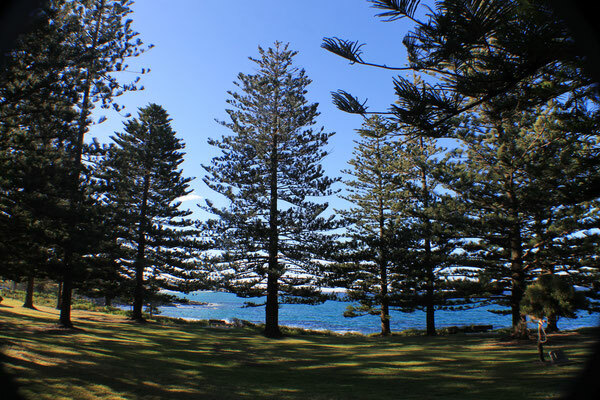 At Tuross Head there is a particularly special memorial garden, located within a plantation of historic Norfolk Pines. 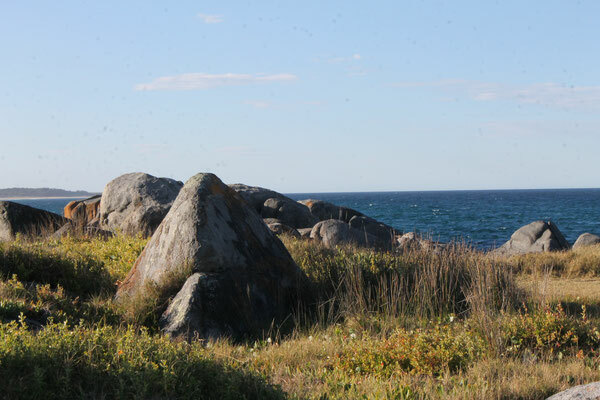 Its in a beautifully breathtaking and peaceful location that looks out onto the ocean. 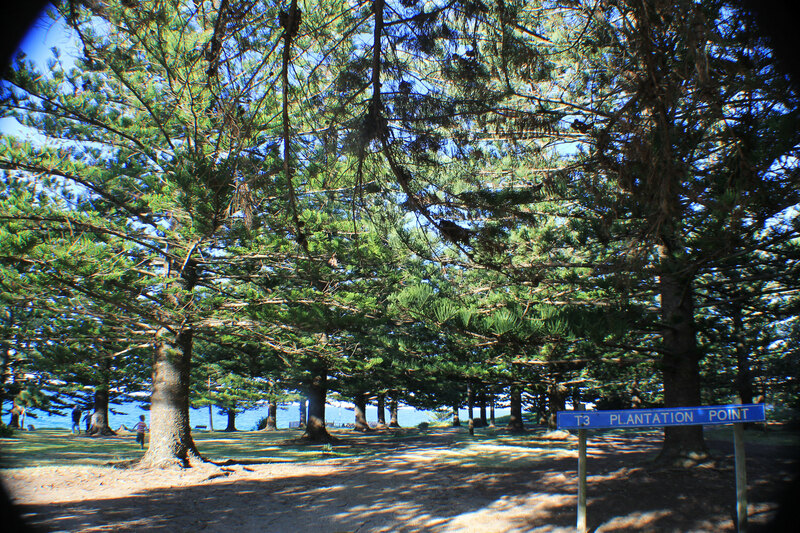 Upon entry you can enjoy wandering around the old trees, their giant size provides immense coolness and dark shade, where you can catch glimpses of the amazing green-blue seas through their tree trunks. 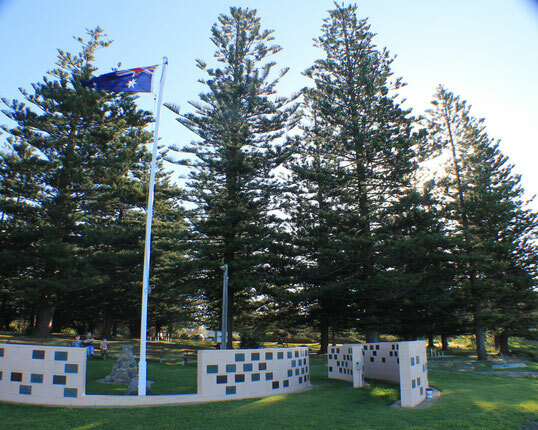 Walking past the pines you can find a special war memorial, dedicated to local fallen heroes, which are maintained lovingly by the Tuross community. 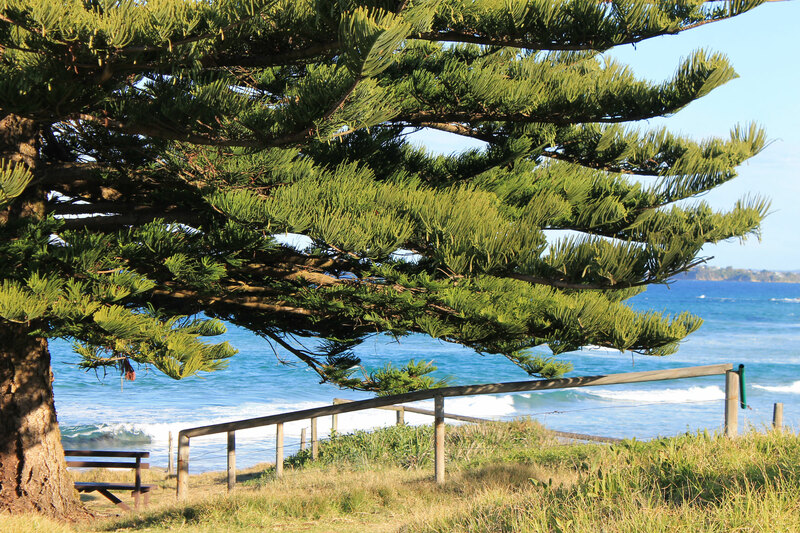 The gardens host the annual Anzac Day dawn service and locals say it provides a pleasing sunrise each year by the sea to commemorate. 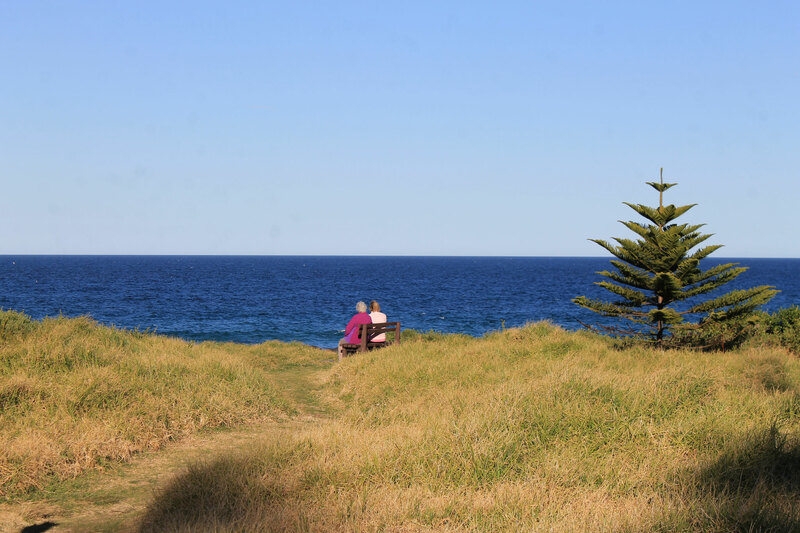 Past the memorial, you can walk down to the rocky shore and sit at a number of tranquil benches dotted along the coastline, a really fitting way to sit down and finish the journey through the areas above. 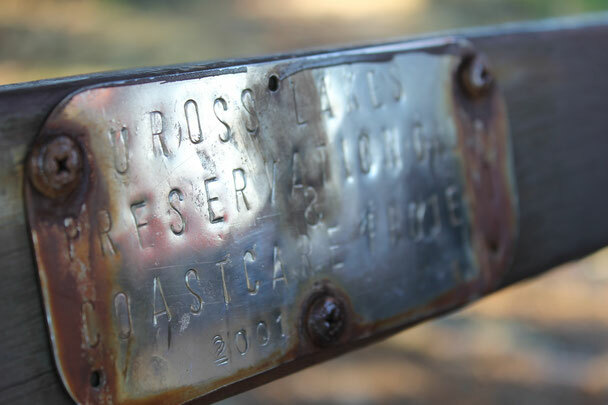 We found it an educational place to visit with the kids, with many signs and plaques to read and our little ones enjoyed it thoroughly. 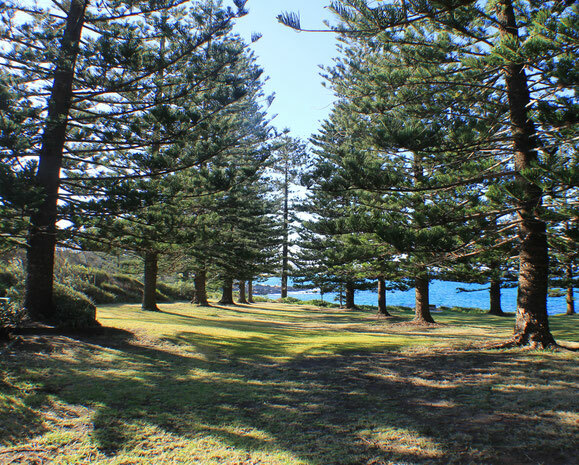 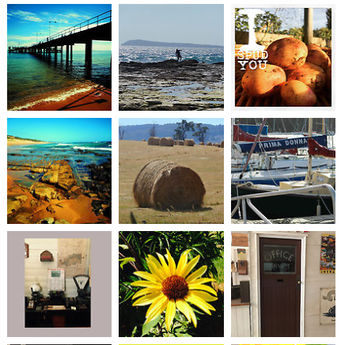 The pine plantation at Tuross Head came about as local Hector McWilliam discovered how to propagate the seed and planted 400 trees around the whole village, he had dreams of the town one day becoming a seaside resort. 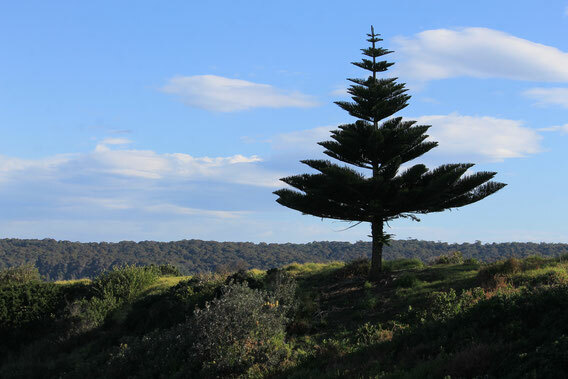 Planting them in avenues and reserves, these pines, of which 276 remain, are now listed as heritage trees.